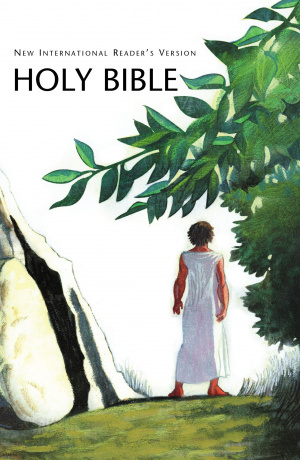 The NIrV Holy Bible for Kids will encourage kids to read Scripture with this easy-to-read translation. The New International Reader's Version (NIrV) is written at a third-grade reading level, making it the ideal Bible for new readers. Beautifully designed with illustrations and other study helps, this Bible is especially appropriate for children ages 6 to 10. NiRV Bible for Kids # 930 by Zondervan was published by Biblica in August 2011 and is our 40157th best seller. The ISBN for NiRV Bible for Kids # 930 is 9781563205910. Be the first to review NiRV Bible for Kids # 930! Got a question? No problem! Just click here to ask us about NiRV Bible for Kids # 930.